Two best friends face the hardest future of all - a future without each other. In the tradition of `The Fault in Our Stars', critically acclaimed author Melissa Kantor masterfully captures the joy of friendship and the agony of loss. Zoe and Olivia have always been best friends. And becoming professional ballerinas has always been their goal. 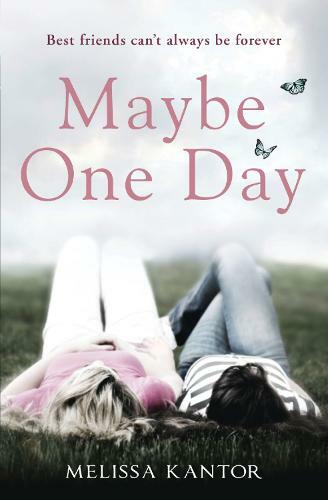 But when they turn sixteen the unthinkable happens as Olivia is diagnosed with leukaemia. Falling in love, coping with school and falling out with each other - everything is thrown into a whole new light. A heartbreakingly bittersweet tragedy that reveals profound truths about loss, love and the friends who mean the world to you.